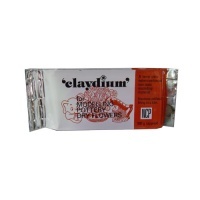 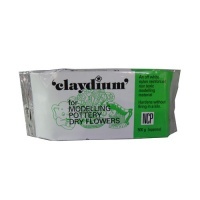 Claydium™ is a reinforced air-drying modelling clay, available in two versions: White and Terracotta. 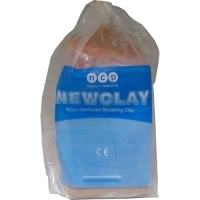 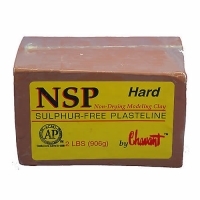 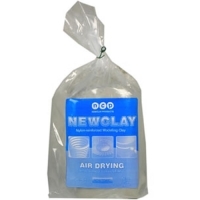 It is similar to Newclay™ but smoother in use and, while still malleable, will yield a stronger and harder final dried material. 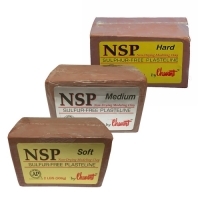 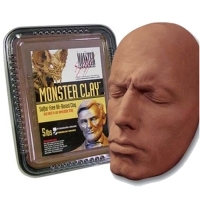 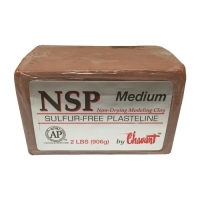 Monster Clay® Premium Grade Modeling Clay is a re-useable sulfur free, professional oil/wax based sculpting medium. 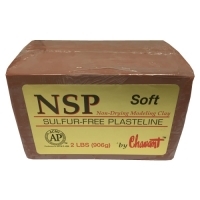 Composed entirely of non-toxic, food grade components.